Takes 12-24 hours for the dino to break thru the shell. After that the dino can grow even more! (Water temperature below 36 degrees) and watch them hatch out of the eggs and grow! It's very funny and educational. Their unique design, with suction-cup hands and feet, allows for easy positioning on any flat surface. 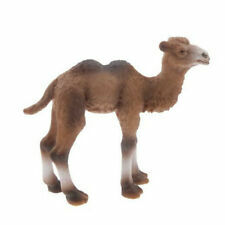 Legs, body, mouth, tail and neck can be positioned at many different angles. Available for iPhone or Android. 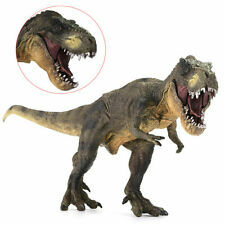 Tyrannosaurus Rex body lines are very clear, realistic. --Tyrannosaurus Rex's mouth can be opened or closed. 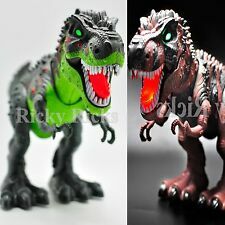 1x Tyrannosaurus Rex Dinosaur Toy Model. 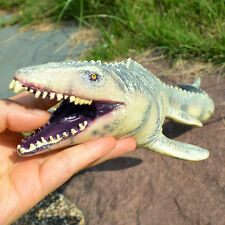 Jurassic Blue Velociraptor Raptor Dinosaur Model Toy Gift Moveable Jaw Arms. 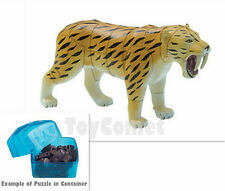 1 x Animal Model Toy. 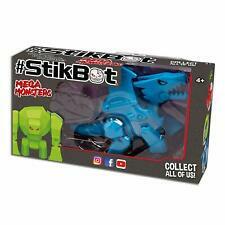 Ideal gift, excellent collectibles. We will do our best to help you to resolve your problems. Material: PVC. Color: As the pictures. We will try our best to reduce the risk of the custom duties. 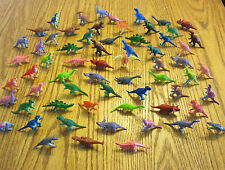 Animals Schleich, Terra By Battat, Safari Ltd., AAA Animal Lot of 24 Figures. Condition is Used. Shipped with USPS Priority Mail. 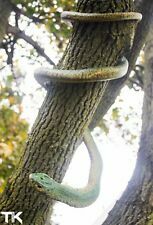 Nice condition Variety of animals 1 baby elephant not shown makes 24 total. Please look at the pictures. You will receive only the pictured item. Smoke free. Paypal only with confirmed address. International shipping is only through the Ebay Global Shipping Program. No shipping to APO / FPO addresses. I do combine shipping. Ask questions. Item(s) ships after cleared payment is received. Shipping days are Monday through Friday. Tyrannosaurus had a much wider range than other tyrannosaurids. Fossils are found in a variety of rock formations dating to the Maastrichtian age of the upper Cretaceous Period, 68 to 66 million years ago. 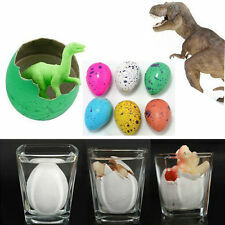 These three realistic dinosaur eggs are made of plastic with realistic shape. 3 Dinosaur Eggs. best give a satisfied solution. Orders placed on weekend will. To Other Country. checkout, it can't be changed once order completed. Type: Dinosaur Model. Due to the difference between different monitors, the picture may not reflect the actual color of the item. It's ideal for arts, crafts, and school projects. Great stress reliever for adults and children. Jurassic World Destroy 'N Devour Indominus Rex (GCT95). PREORDER DETAILS. Ominous features include PRODUCT FEATURES. Product Details: 1x animal model. Scale: 1/35. TAKARA TOMY Ania AS-36 Gorilla Pineapple Wild Ver. (C) TOMY | battery is not used. Japan Usage Item. It is a mini monster with sucker at the bottom. When it is pulled out of the surface, it sounds like a bubble bag is broken. Quantity: 10pcs. 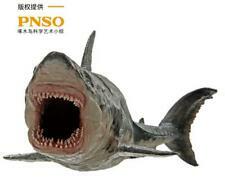 10pcs Monster Toys (Random Patt ern). We would try our best to help you solving any problem. (Animal adventure Ania AL - 07 Mammoth parent and child ). Because the value of the original box and transport costs will be higher, we will send you the box include all accessories fold and instructions. Bricks Toys Classic Collection Toy. and assembly manual book. Quantity: 12PCS. 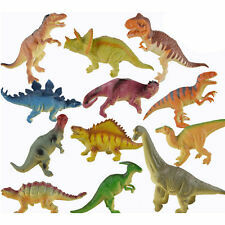 This collection of toy dinosaurs provides hours of educational fun. Color:Light Olive. Due to the difference between different monitors, the picture may not reflect the actual color of the item. 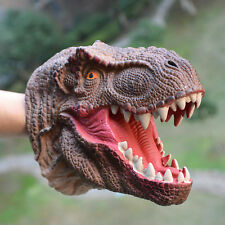 This high simulated dinosaur toy is made of plastic, non-toxic, vivid and with fine texture. It can be used as office desktop display, teaching aids and it is also collectable. The mouth of dinosaur can be opened or closed. Material: PVC. You may also like. Quality is the first with best service. NEW Light-Up Walking Dinosaur with Sound. The bright LED's inside light up as the dinosaur moves. Bring the perfect gift this year with the dino of your choice. Color will be selected randomly based on availability. Ending Monday at 11:40 EDT13h 19mBrand: PapoTheme: HorseSize: 6in. 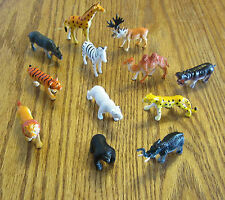 Hello, I am selling a set of 6 Safari animals and a Papo giraffe. The giraffe still has his original tag on his leg.